We all know how much we love our trucks here in Utah! So it’s no surprise that Utah’s most popular car is a truck. Ford introduced the F-Series in 1948. They were the first new trucks to be developed since the beginning of World War II. For the past 34 years, Ford’s full-size pickup has been the best-selling truck in the United States and the best-selling vehicle of any kind for 29 straight years. So it’s no surprise that it is the top seller in 22 states, including Utah. 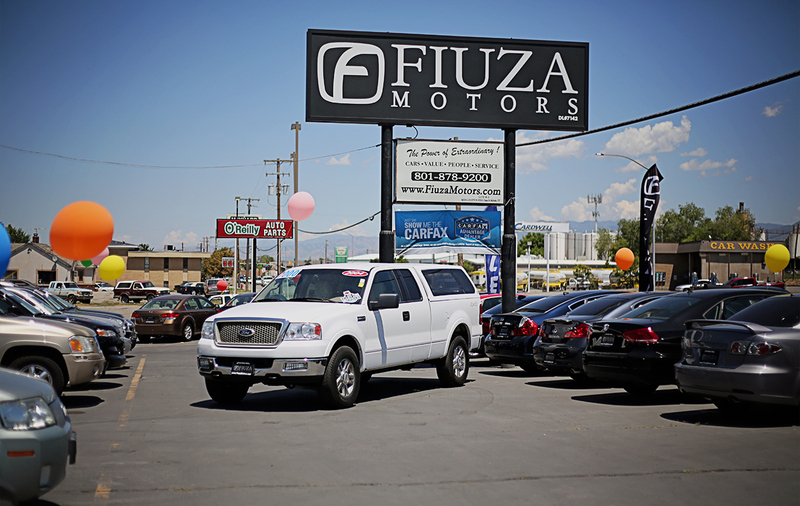 Check out our STOCK of Ford trucks!